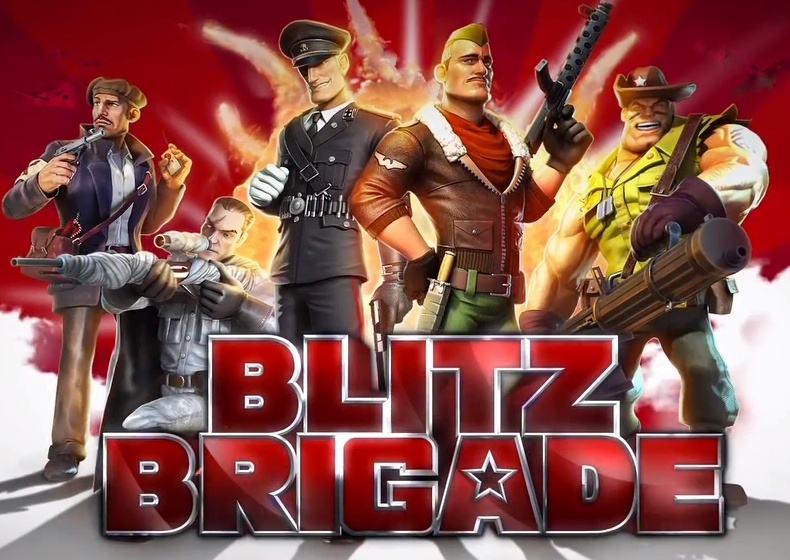 This morning, Gameloft published a teaser for their upcoming “team-based” first person shooter (FPS) called Blitz Brigade. The teaser shows no gameplay, offering little in the way of what to expect, other than cartoonish muscular jocks with giant guns who want to team up with other muscular jocks with giant guns to splatter blood all over this blessed Earth. Gameloft wants you to “pound your enemies into the dirt and call them mean names” while you play Blitz Brigade. OK, then. It’s coming to Android, however, we aren’t sure when. Until I see actual gameplay, I’ll have to remain a bit skeptical on this one.